Continuing on with our Insider Tips and Tricks series, we have our article about Paris, the City of Lights. Contributing blogger Michael Schuermann offers his 2 cents and offers some suggestions on how to make the most of a trip to the French capital! 27 million people visit the city each year, and anyone who has been to Paris knows why it is consistently one of the most popular travel destinations in the world. The French capital is as metropolitan and culturally diverse as New York and as architecturally exciting as London. Its urban waterways are as picturesque as those of Venice, and the city is as deeply steeped in history and as rich in art treasures as Rome and Florence. What more could anybody want? And then, there is the romance thing. On one level, it’s sheer nonsense, of course: you can fall in love virtually anywhere, and people don’t need the backdrop of the Sacre Coeur or the Eiffel Tower to develop romantic feelings. But anybody who has ever walked through a Parisian spring drizzle with a special someone under the same umbrella knows that there is a kind of magic about the place – a certain je ne sais quoi. Don’t scoff: try it, and let’s see if you are still so dismissive afterwards. Paris has been around for centuries, but is best understood as a late 19th century city with some older and some newer buildings thrown in. Modern Paris is very much the work of Emperor Napoleon III who completed what his more famous uncle never found the time for, setting out to erect a showcase city in order to impress visitors from provincial France and abroad, at a time when France was still one of the most powerful countries in the world and her capital the trendsetter in nearly all areas of culture, fashion and the fine arts. 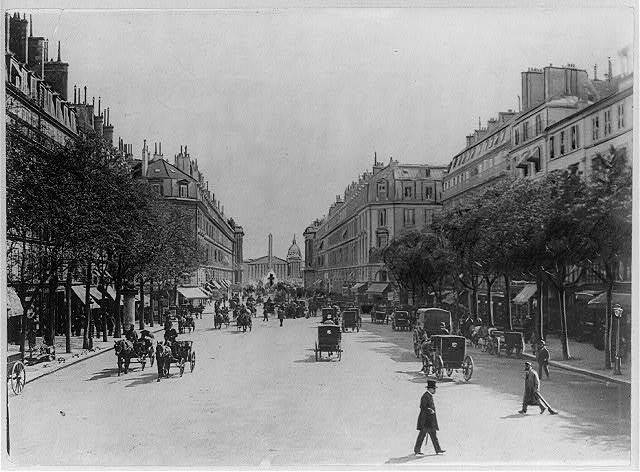 The Paris of the Belle Epoque was pretty much the capital of the world, a city of bright lights and elegant flaneurs on broad boulevards. But there have always been pockets of resistance to the heroic dimensions of Roman-inspired classicism, and they have bravely held out to preserve the charm of an older, more gentle Paris – most famously the village of Montmartre, then as now nestling on a hill where time appears to have stood still. Paris intramuros, as the natives say – the Paris “inside the walls” or, in today’s terms, the six-lane périphérique ring road – features 20 arrondissements, all of which have their own character and their own special charm. For visitors, it may even be an advantage to stay in an outer arrondissement: this gives you the opportunity to gain rare insights into the lives of the locals and to discover bars or restaurants far away from the tourist trail. If you have rented a place outside of the most central arrondissements (1 through to 8), you should forego public transport at least once on your way to central Paris and simply walk to town (this should not take you more than one hour): Paris is best explored on foot, and you will discover things that you would never spot from a bus or a taxi. Over 20% of French people live in the Parisian region. Legends of the arts, Jim Morrison and Oscar Wilde are buried in Paris’ Pere Lachaise. What is the most visited attraction in Paris? Funnily enough, it isn’t the Eiffel Tower or the Louvre – it’s Disneyland Paris! The Eiffel Tower is given a new lick of Paint every 7 years. Paris is not the city’s original name. That would be Lutetia Parisiorum. There are things that are on the itinerary of every visitor to Paris: a stroll down the Champs-Élysées, a climb of the Eiffel Tower, a date with the Mona Lisa, you don’t need me to list them all. But here are five things that may be less obvious but no less essential requirements for anybody who wants to experience the “true” Paris. 1. A walk by the Seine. The best way to see Paris is from the banks of the river, past fishermen, young lovers and clochards. (Yes, they are really all there.) 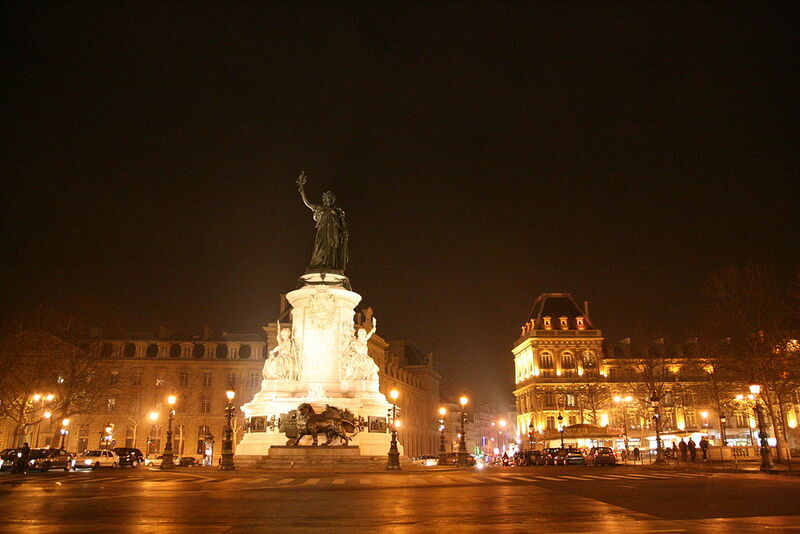 Start on the Île Saint-Louis and walk past Notre Dame Cathedral to the Musée d’Orsay. This may very well be the best 90 minutes of your entire stay. 3. Have a picnic. A must in summer: go to a traiteur in your area (purveyors of home-made, ready-made foods), select something that can be eaten cold (artichokes and dried tomatoes, quiche, cold cuts), buy a French baguette plus a bottle of wine (white or rosé, if you can think of ways of keeping it cold, otherwise a light red) – and voilà: the feast is prepared. 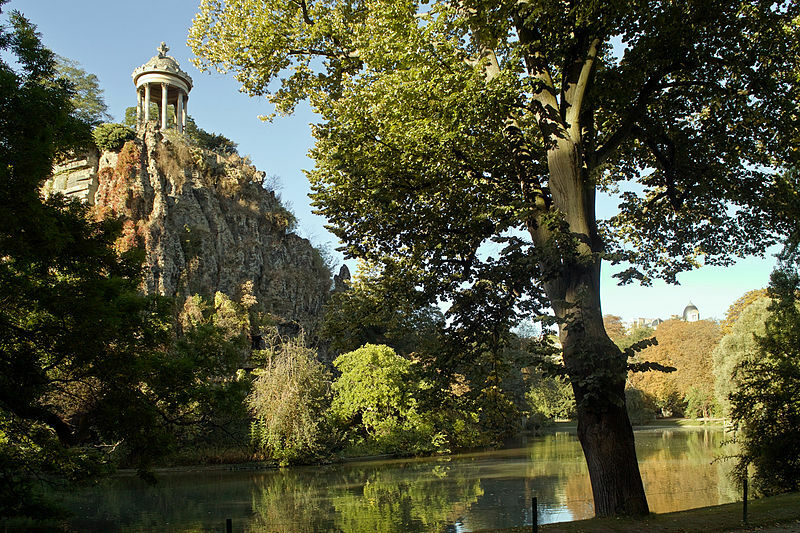 Good places for a picnic include the benches of the Places des Vosges, the Bois de Boulogne, specifically around the lake, and the Butte Chaumont park in the 19th arrondissement. 4. Retrace great movie moments. Countless movies have been shot in Paris over the years, from An American in Paris to Amélie and Midnight in Paris. Watch some of them before you go, find out where they were shot (on websites such as parismoviewalks.com) and visit the locations for some unforgettable memories – and unique holiday shots! 5. Visit the Catacombs. This one is not for the faint of heart. Perhaps the most literal way get in touch with the people that once walked the famous streets of Paris is to go under the streets themselves. The Catacombs are long tunnels deep underground that were once part of a stone quarry from the middle ages. In the late 18th century, due to the overflowing state of the cities cemeteries, the decision to exhume the skeletons and deposit them in these abandoned tunnels was made law. Today, the long, dark corridors are filled with the artfully stacked bones of over 6 million people. It is creepy and unsettling, but downright fascinating. The Parisian subway, the famous métro, has a dense network of stations all over Paris with a stop on every major street corner, having been constructed as a subterranean tramway system (which is why subway trains drive on the right, like cars and buses, and not on the left as “proper” trains do in France). For most visitors, it makes more sense to buy a discounted 10-unit “carnet” of tickets rather than a day pass or a weekly pass: central Paris is small enough to walk from one site to the other, and you won’t need the métro much during the day. Tickets from the carnets can also be used on the RER network (quicker but fewer stops since it mainly serves to connect Paris with her suburbs) and local buses. We hope you enjoyed reading Michael’s guide to Paris! Read more from Michael here.